Who are you? 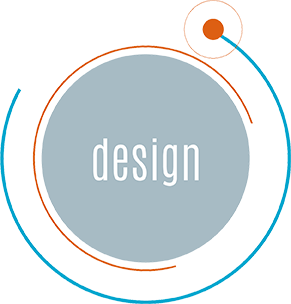 Brand identity is the process of discovery – who you are, who you want to be, and how to get customers to recognize you as YOU. LBL builds and revives meaningful, memorable brands and we can get you there. Is your brand HOT? 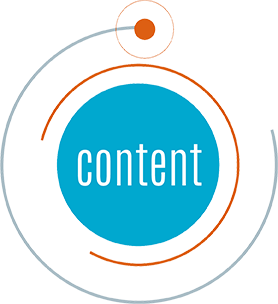 Add fuel to your brand fire with content marketing. Blog posts, website copy and social media boost organic search results, while strategic email newsletters generate, nurture and capture sales leads. 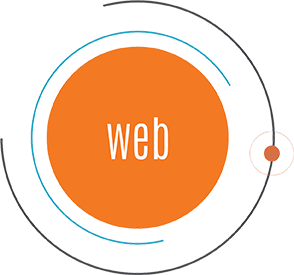 Where is your web presence? 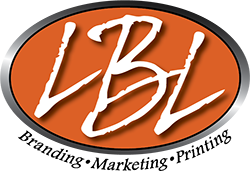 LBL designs desktop and mobile friendly websites with a focus on messaging, content, and brand identity – without sacrificing functionality. Where are you going? What do you want to say? Facebook. Twitter. Instagram. LinkedIn. 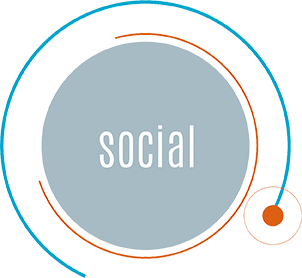 Social media drives web traffic, makes your business more searchable on the internet, and is crucial to outstanding customer service. From images to copy, LBL will craft your brand message on these powerful channels. Are you ready to give it away? 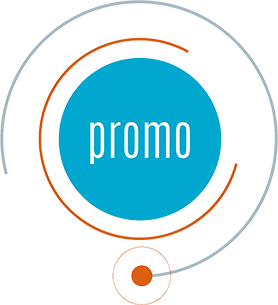 Reinforce your brand message and build brand recognition one logoed pen, mug embroidered shirt, or promotional bag at a time. Do you stand out? Print is the new old way to stand out and break through the digital noise. 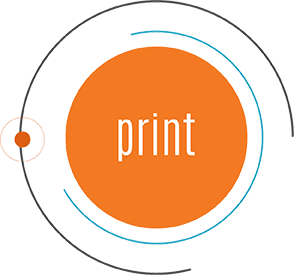 From flyers to brochures, from rack cards to business cards, LBL’s in-house printers can handle every job – big or small.